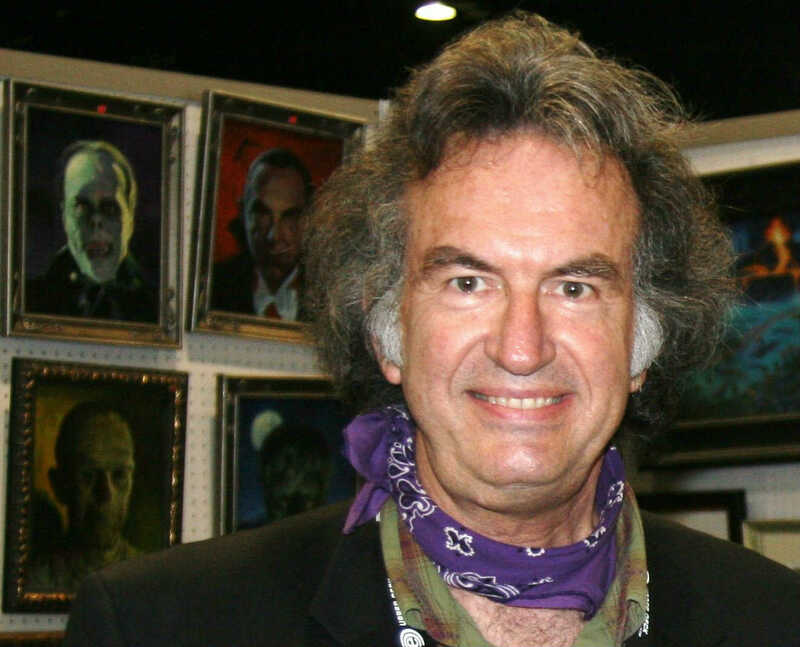 William Stout is an award-winning artist of international renown in many fields: themed entertainment and motion picture design (specializing in science fiction/fantasy/horror effects films), comic book art, book illustration, poster design, CD covers, public murals, and dynamic yet accurate reconstructions of prehistoric life. His endeavors in the field of motion pictures and comic book art have gained him a loyal following, making him a popular guest at comic book, science fiction and horror movie conventions around the world. His huge, new book from Insight Editions, Fantastic Worlds – The Art of William Stout, thoroughly covers his fifty-year career as a working artist. In today’s interview, William Stout – one of the most complete artists in the ink world, speaks about his latest release, trends in the illustration industry and gives advice to the young generation of illustrators. 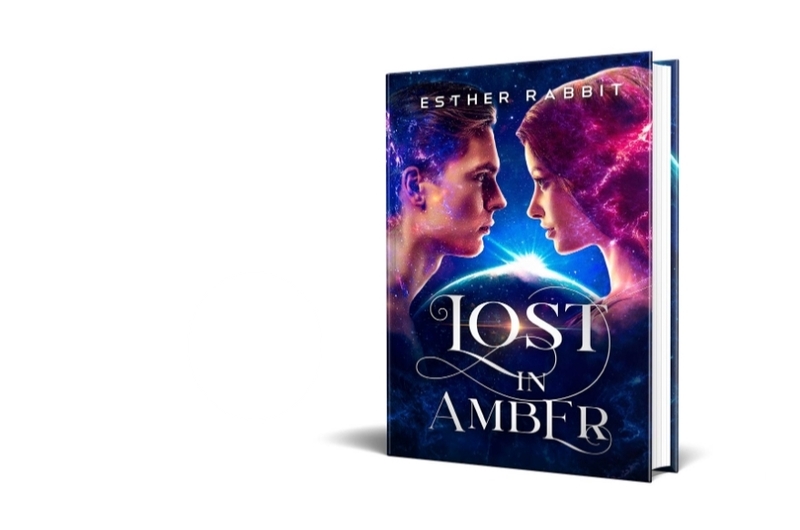 Due to his kind nature and extensive experience in the field, he has agreed to a series of 7 Questions interviews with me, Fiction writer, Esther Rabbit. For part one of this interview click here. He is by far the most modest man of his caliber I’ve ever had the honor to interview and a true inspiration to artists all over the spectrum. To find out more about Artist William Stout, his art and his humanitarian work, please visit his official website. If you are a writer however, please stop by to check the best tips & tricks From Writing To Publishing and sign up to my Newsletter for the latest & greatest. Esther Rabbit: You mentioned William Cameron Menzies as a role model in the industry –What do you admire about the Film Production Designer and Art Director? The production designer is the eyes of the director. He (or she) is responsible for everything you see on the screen except for the performances of the actors. The Art Director is the Production Designer’s right hand. The Art Director takes care of the scheduling and budgeting, allowing the Production Designer more time to design. Menzies was the first person in film to receive the title of “Production Designer” (for Gone With The Wind). It was a consolation prize created by David Selznick for Menzies, who directed one third of GWTW (including the Burning of Atlanta sequence). The other director, Victor Fleming refused to share the directing credit, so Selznick made up a new credit for Menzies. I admire Menzies’ crystal clear visual storytelling abilities. And, he could really draw and design. He also never took himself too seriously, nor was he overly confident. Even at the peak of his career he was always worried about whether or not he’d be getting another film project. Esther Rabbit: Can you tell us about a teacher who has changed your world as kid? I’d immediately agree and get to work on it. I also drew the human muscular system, cross sections of the human eye and ear, etc. What I didn’t realize at the time was that I was teaching myself anatomy. I dedicated my first dinosaur book to Mr. Wittenberg. I tracked him down and presented him with a copy when it was published. I kind of got the feeling I wasn’t the first of his students who had done that. If it wasn’t for Mr. Wittenberg, I don’t think I would have become an artist. Esther Rabbit: Your impressive resumé holds endless hours of intense work. Would you call yourself a workaholic? No. I do enjoy my work, though, and don’t usually mind working long hours. I don’t do overnighters any more, though. Besides my work I also enjoy traveling, going to art museums, music and nature — and a variety of other stimulating pursuits. Esther Rabbit: In an interview, you called yourself “a student of the world’s art”. How’s life as a teacher and what’s the message you’re hoping to get across to your students? I think that at a certain point in an artist’s career, he or she needs to be a mentor to younger artists. I try to answer their questions, show them the ropes and pitfalls and give them what I think is valuable advice. I tell my students that they should be their own biggest fans and that they should value their work. For their own protection, they should know the business end of what they do and be able to skillfully negotiate good deals for themselves. I also stress the importance of life drawing. It’s the quickest way to get good. I still do it for three hours every Sunday at my studio. Esther Rabbit: If a fan reads this and wishes to become your student, where can they find you and what will they learn? I am pretty accessible. They can reach me through my website (www.williamstout.com). They can ask me anything they want and I’ll answer honestly (though honesty is something a lot of artists don’t want to hear). I will probably try to talk them out of working in the film business. Esther Rabbit: What are some superhero gadgets or superpowers that even William Stout would like to have? Time travel, so that I could finally see for myself what dinosaurs really looked like! And so that I could meet my artistic heroes throughout history. Esther Rabbit: What are the things that have changed your life as an artist? World travel, comic books, art-related business classes, Edgar Rice Burroughs illustrations, the art and philosophies of my friend Jean Giraud, studying for twenty years with Harold Kramer, working with Dan O’Bannon, Ron Cobb, Russ Manning, Harvey Kurtzman and Will Elder, Frank Frazetta’s work, being art directed by Tony Seiniger, learning design from Judy Goode, meeting and working with Tim Onosko, joining the California Art Club, my strong work ethic and my fights for artists’ rights, and lots of good luck.